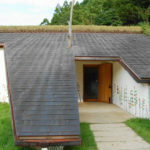 A building should not resemble anyone else’s buildings, past or present, or any style that has developed since the Bronze Age. 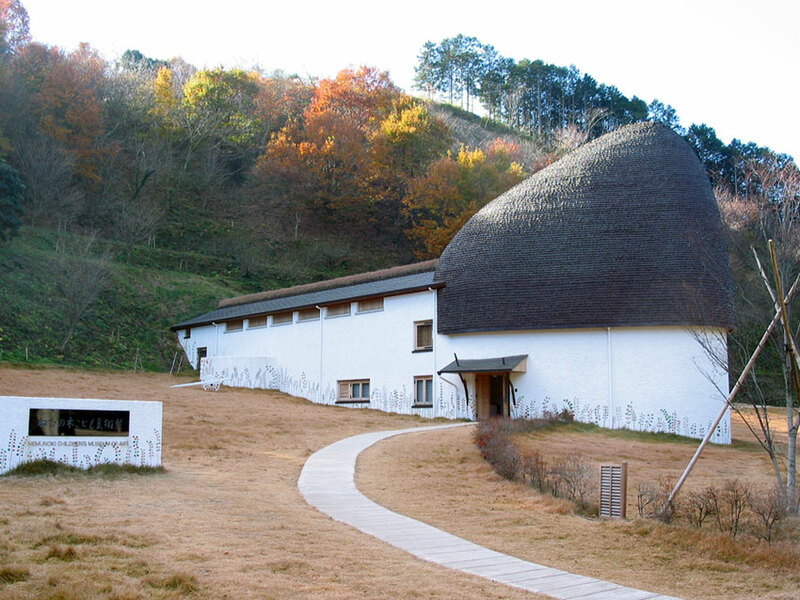 The Nemunoki Museum of Art is situated in Kakegawa in Shizuoka Prefecture. 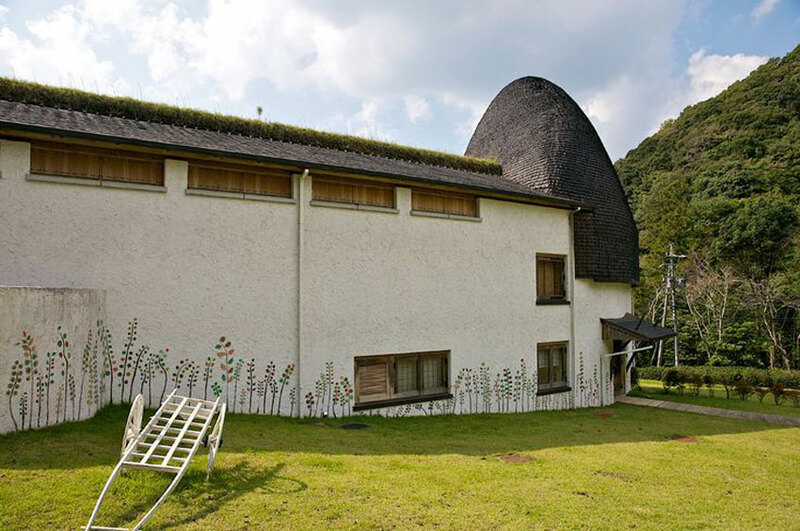 It was designed to house works of art by physically disabled children from an institute formed by the Japanese singer and actress Mariko Miyagi in 1967. 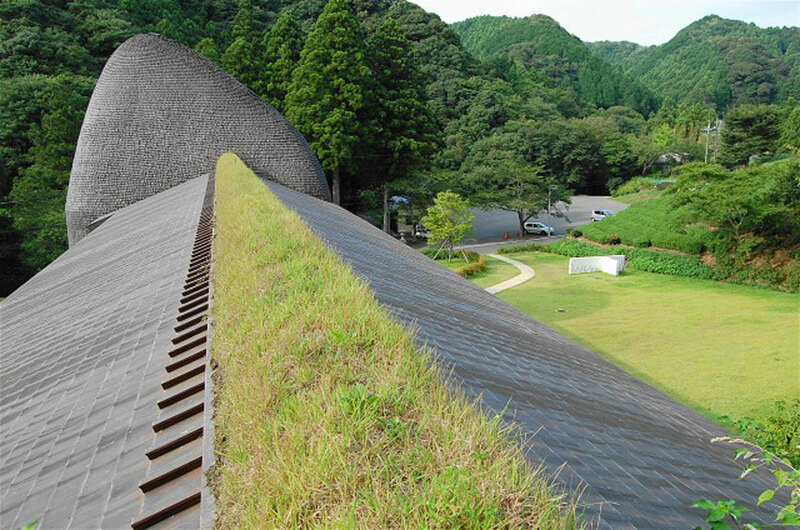 Jutting out of the hillside, Fujimori compares its design to a “hairy mammoth”. 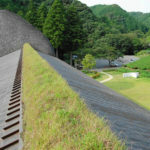 The hand-rolled copper roof is connected to the hill by a line of living grass along the ridge. 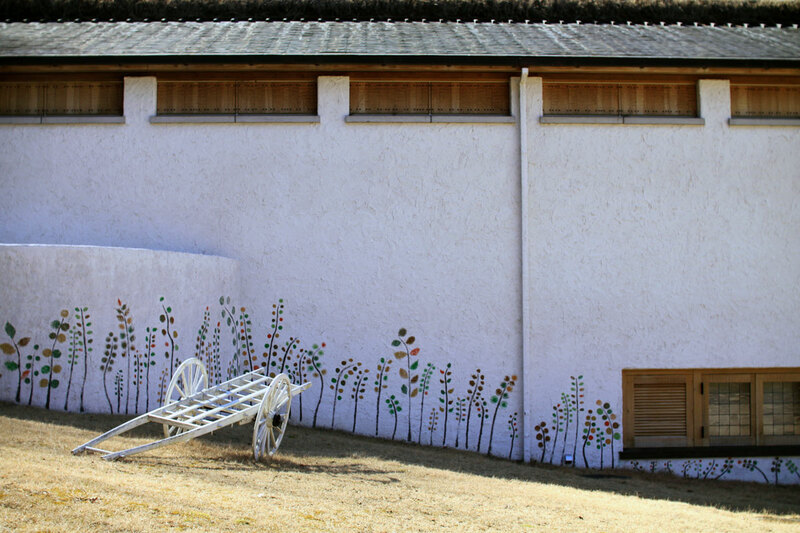 The route through the museum is choreographed to take the visitor from the reception into a landscaped garden before re-entering the museum through a small door at the back. 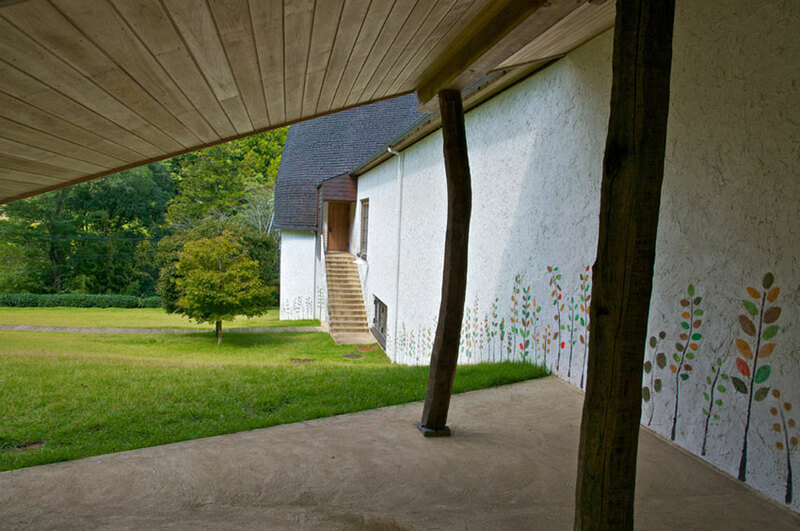 This route is designed to offer an interlude for purification and contemplation from everyday life before viewing the works of art. 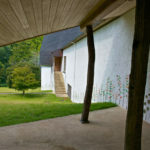 The simple white interior is punctuated with a lattice-like screen above the main gallery that is reminiscent of the mammoth’s spine. 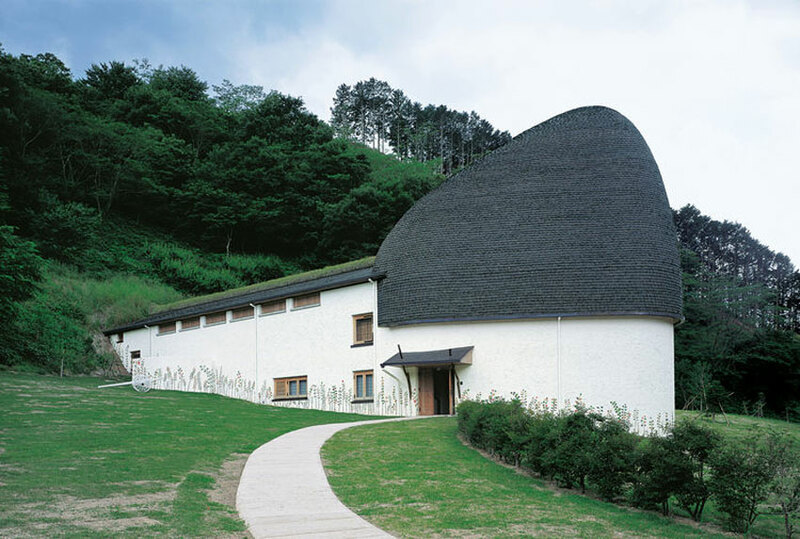 Terunobu Fujimori, a leading historian of modern Japanese architecture, began to design his own architecture in 1990. 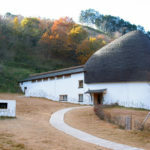 Since then, he has created a number of original buildings unbound by previous forms or styles, offering continual surprises to the world of architecture. 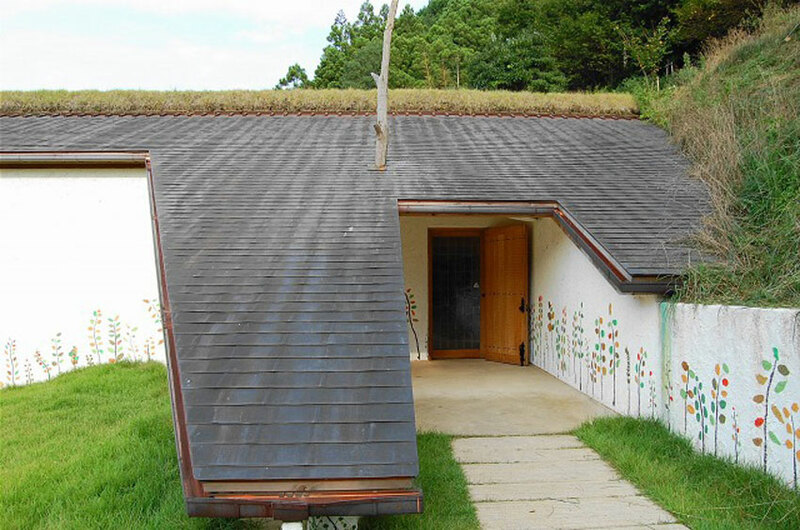 The exhibition, “Architecture of Terunobu Fujimori and ROJO: Unknown Japanese Architecture and Cities,” was presented at the Venice Biennale: 10th International Architecture Exhibition 2006. 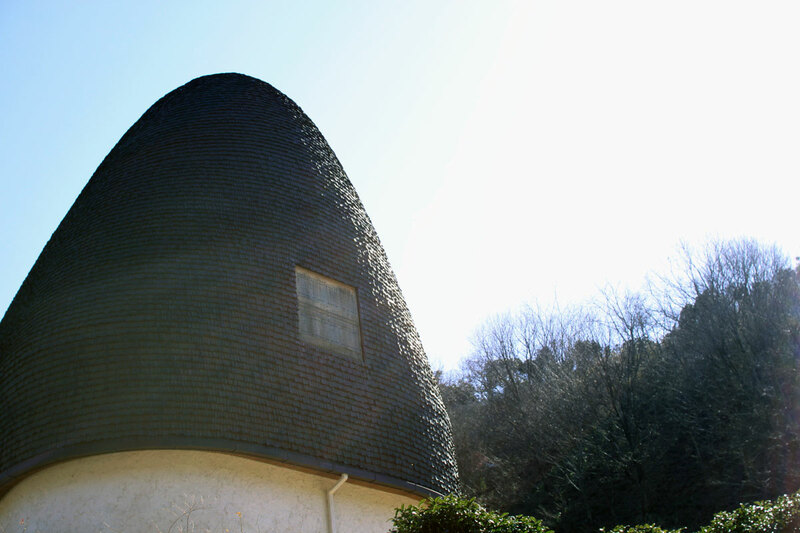 It was acclaimed for offering a glimpse of an unknown aspect of contemporary Japanese architecture, which enjoys a high international reputation. 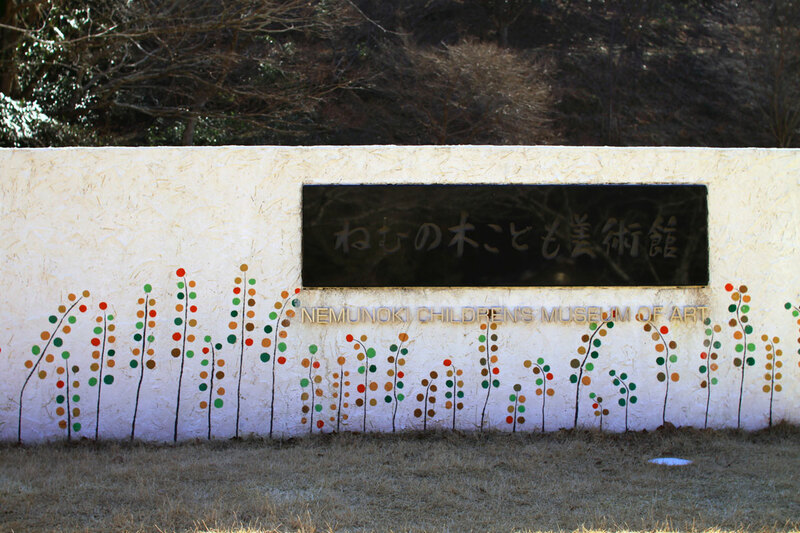 Cite this article: "Nemunoki Children’s Museum of Art / Terunobu Fujimori," in ArchEyes, April 23, 2016, http://archeyes.com/nemunoki-museum-art-terunobu-fujimori/.